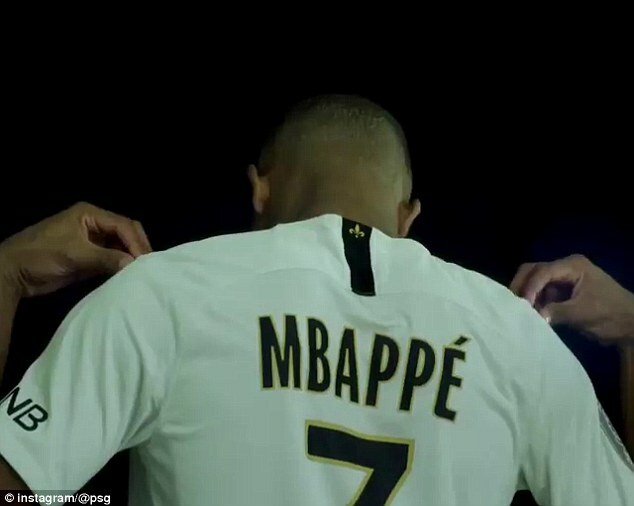 Teenage wonderkid and World Cup winner for France, Kylian Mbappe, who plays for Paris Saint Germain as a striker, has changed his squad number ahead of the new season – from number 29, to number 7. Returning home from the World Cup, with the World Cup, with 4 goals and many fans already saying that Kylian Mbappe will be better than Pelé, you can see why the 19-year old French forward is happy. He has the whole football world at his feet. The number change to “7” is seen as the right move, as Neymar Junior already occupies the number “10” shirt, and Edison Cavani wears the number “9” shirt. 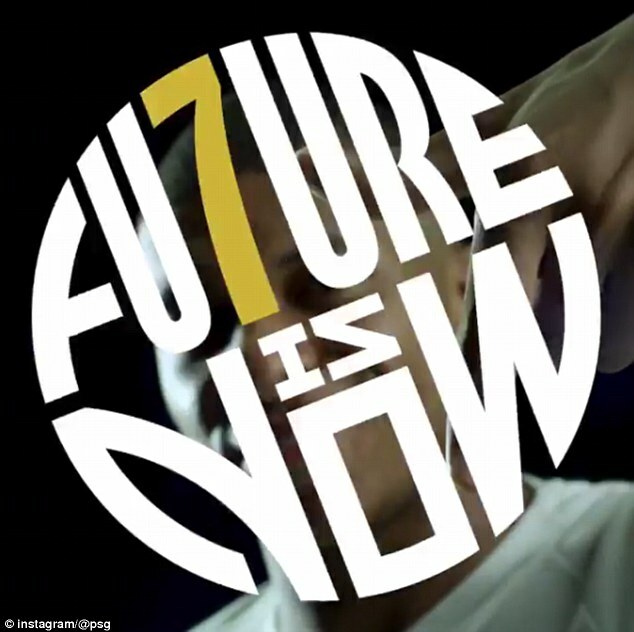 The lucky number seven may just prove to be a big marketing tool, and hopefully, it’s a number that will bring luck to the striker in his forthcoming season. PSG very much hope to go further in this year’s Champions League than they did last year after being eliminated in the Quarter Finals. PSG’s wonderkid announced his new number over PSG’s Twitter and Instagram, with the hashtag #K7LIAN to mark the news. The number “7” shirt was left vacant after Brazilian Lucas Moura left for Tottenham Hotspurs in January. Previous PSG players to have worn the shirt are Ludovic Giuly, and other Brazilian former forward, Christian. Can Kylian Mbappe and Neymar Junior sustain themselves in the uncompetitive Ligue 1 for another season, whilst hoping to win the Champions League? Only time will tell, so long as Neymar and Cavani get along. Featured Photo Credit: Nike, Inc.